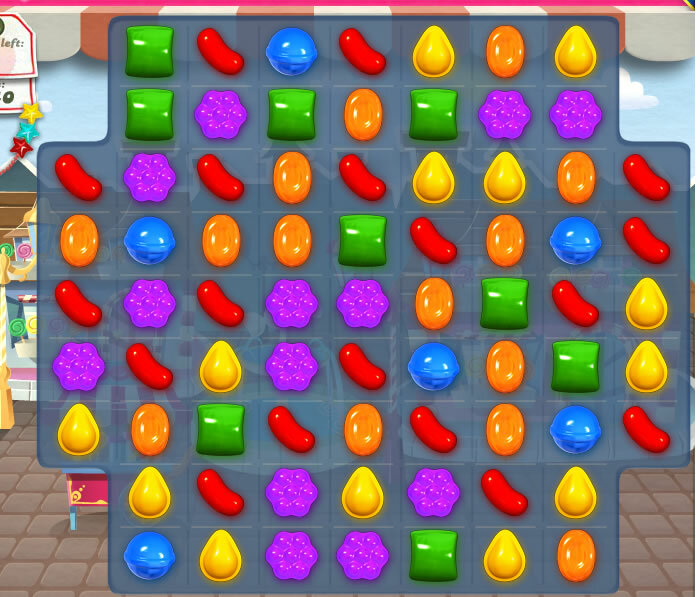 Ughhh, Candy Crush is SO addicting! Mike always makes fun of me because I get wayyy too excited when I beat a level now. And OMG, Justin Timberlake on Ellen yesterday – so so good. It is terrible! I can’t put my darn phone down. JT is FINE. After seeing that burrito bowl, I think I’m going to have to get one for lunch! Love the nail polish and yay for a vacation up north!! Have a great time! Your Ellen shirt is AMAZING!! Have fun going North for a vacation!